Czech belongs to the Western Slavic language group together with Slovak and Polish. It is the official language of the Czech Republic. In Slovakia, it is used in the media alongside Slovak, and it is also used in official communication and correspondence with public bodies. As the languages are very close, Czech and Slovak speakers are often able to understand each other. 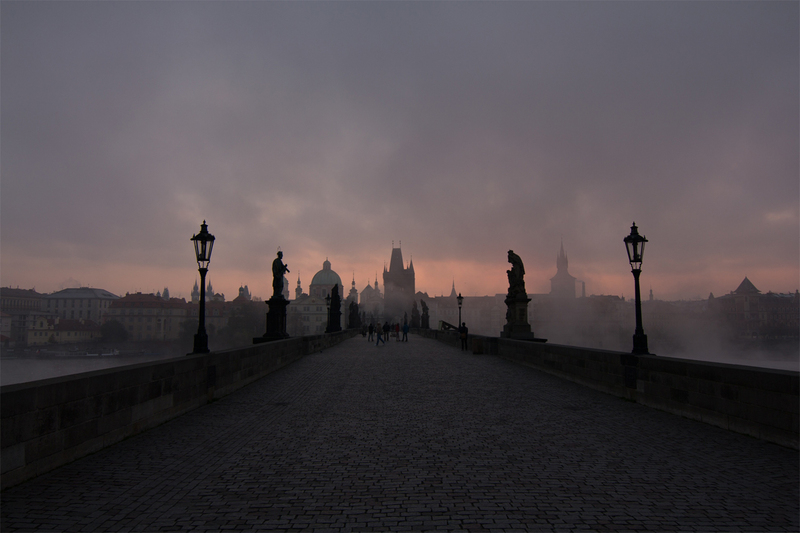 Standard Czech, based on the dialect of Prague, is used in official settings and the media. Common Czech is the spoken language for everyday use. Czech also has a number of mutually intelligible dialects. The main differences between the dialects are the pronunciation of vowels, and the vocabulary related to local or regional dishes, plants, and costumes. Czech uses the Latin alphabet, with diacritic signs to mark accents on certain words. When translating from Czech to English, the word count decreases as the Czech language is more descriptive. The Czech-born author Franz Kafka was one of the most influential authors of the twentieth century. The term ‘Kafkaesque’, meaning confusing and frightening, is still used today. Madeline Albright, the first female US Secretary of State, was born in Prague. Her Czech nickname is ‘Madlenka’. The Czech tennis player Martina Navratilova won 18 Grand Slam singles titles, 31 Grand Slam women’s doubles championships and 10 Grand Slam mixed doubles during her tennis career.